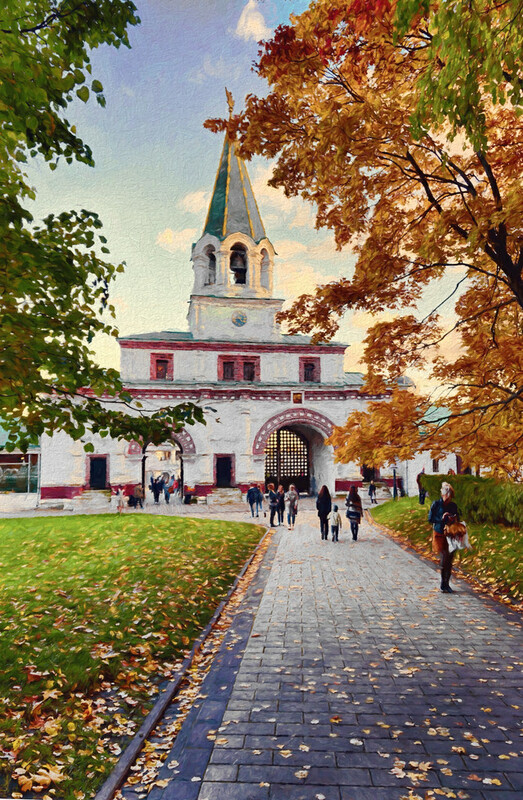 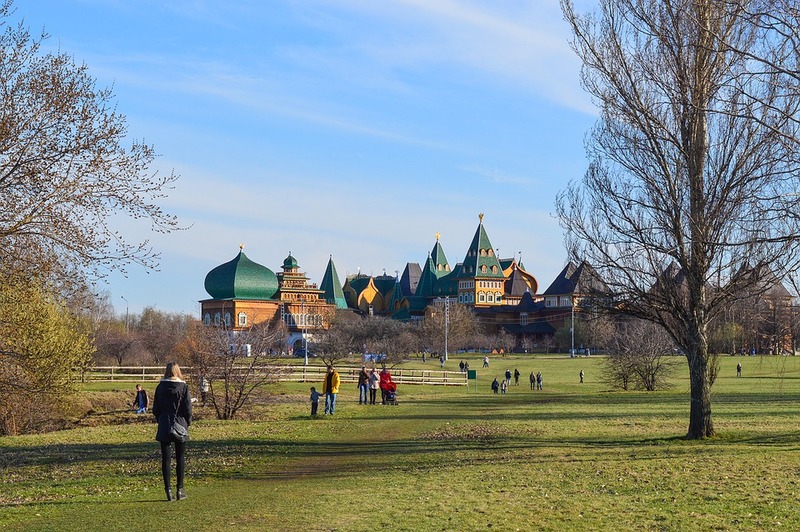 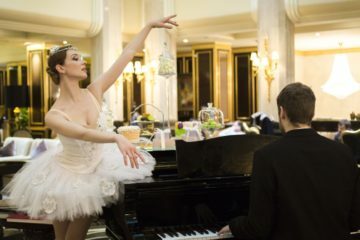 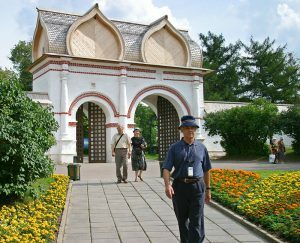 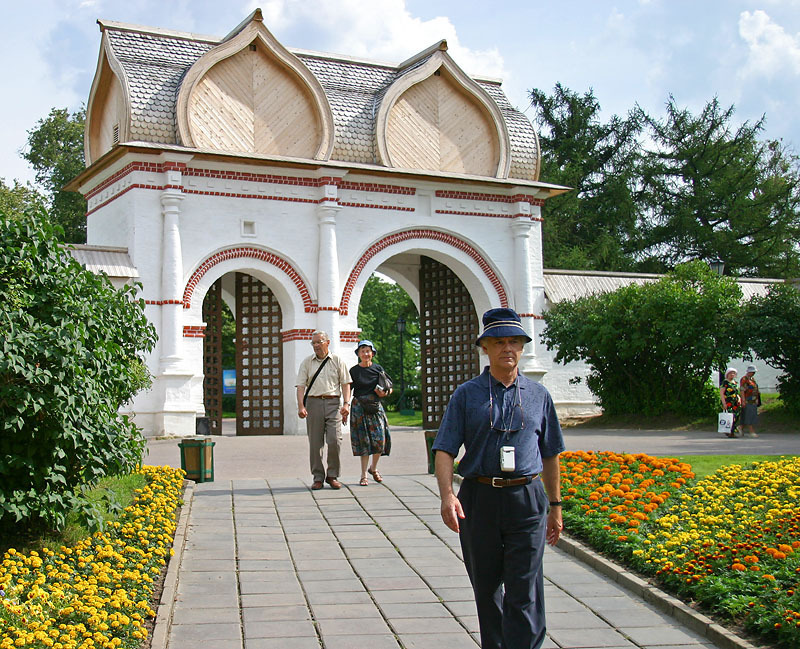 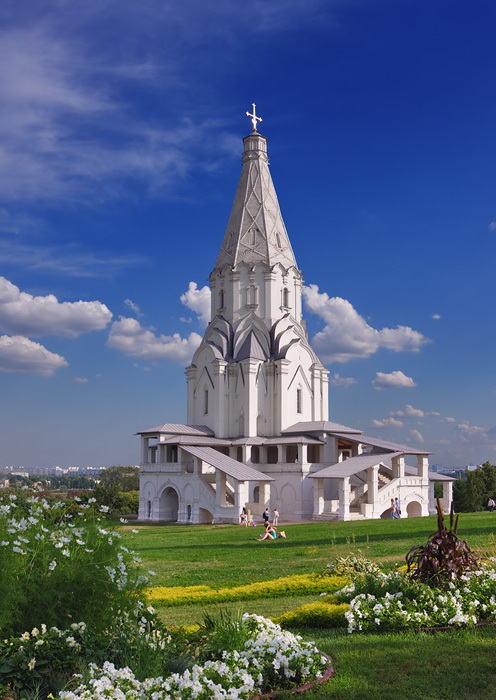 Kolomenskoye estate is an oasis of natural beauty and tranquility in the bustling concrete jungle that is the Russian capital and, as archeological evidence proclaims, it is the oldest settlement to be found on the territory of present-day Moscow. 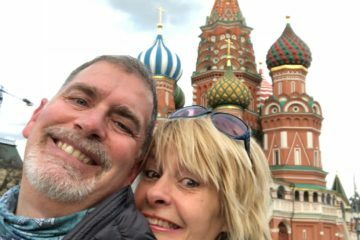 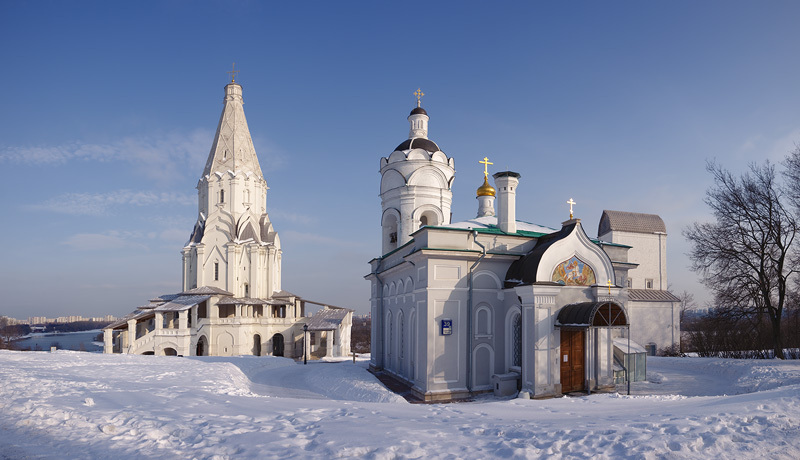 It is home to several churches, some of which date back to the early XVI century, and was known for its numerous connections to the Russian royal family, including Ivan the Terrible and Peter the Great. 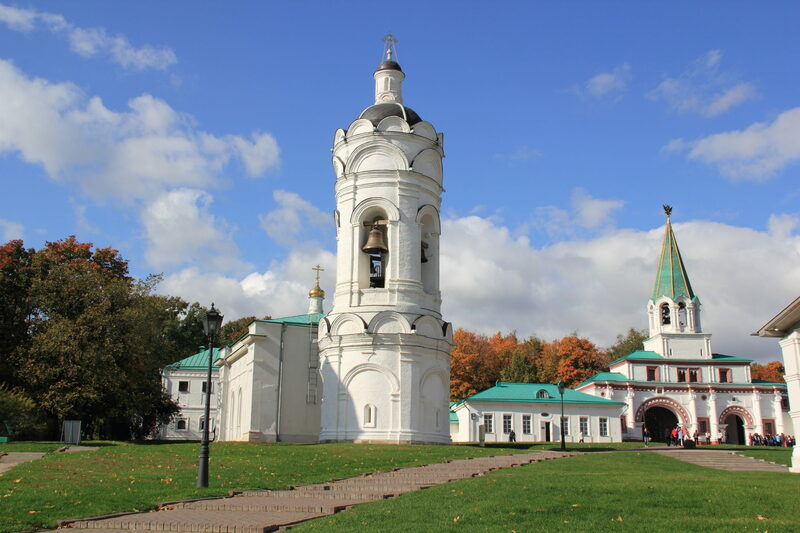 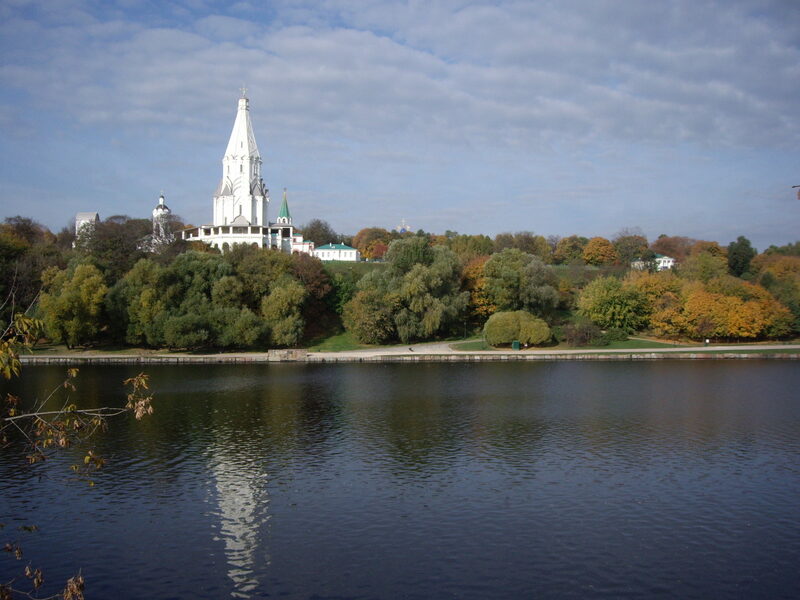 Nowadays Kolomenskoye is an open-air museum of history and architecture.